As organizations migrate more of their workloads and applications to the cloud, evolving into a hybrid enterprise infrastructure, they want to continue to secure their on premises investments while also achieving security at cloud-speed. 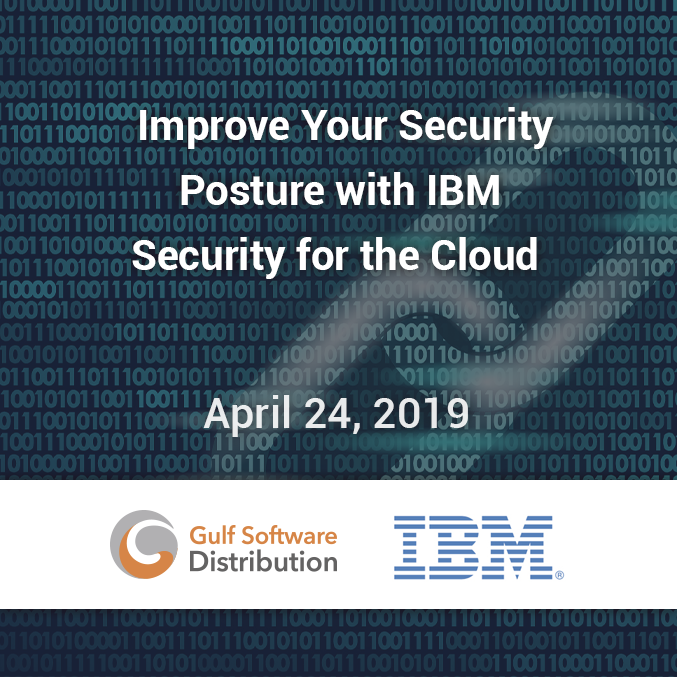 Customers can now bring their new or existing IBM QRadar SEIM, IBM Guardium Data Protection, and IBM Security Access Manager (ISAM) on-prem licenses for deployment on AWS and Microsoft Azure cloud environments for improved visibility and protection of these cloud workloads. This deployment model is sometimes called "bring your own license", or "BYOL".